In a world of high priced acupuncture, people are not getting their needs met. And so, Windsor Community Acupuncture was born of a dream; a dream that anyone who needed pain relief in a safe and healthy way could get it. That dream is now a reality. We are a community of individuals who use acupuncture to relieve pain and stress, bring emotional ease, support wellness, and nurture ourselves through the ups & downs of our lives. Because we want acupuncture to be a regular part of our experience for decades to come, we need it to be accessible: affordable, comfortable, convenient, and simple. We participate by paying what fits our budget, telling everyone that we know about community acupuncture, and sharing our time & talents to support the growth of this community clinic. We are men & women, grandparents & children, people of color from all religious backgrounds & ethnicity, with varied gender identities & relationships, of all body shapes & sizes. We are truck drivers, doctors, judges, military personnel, teachers, mechanics, students, government employees, cashiers, waitresses, postal workers, artists, rock stars, semi-pro athletes…and some of us are even Royalty! Most of us had never tried acupuncture before setting foot in Windsor Community Acupuncture…but once we experienced it, we couldn’t imagine NOT having it as a tool in our self-care box. We invite you to participate in our radical system: healthcare for the people, powered by the people. About the acupuncturist, Ben Arnold L.Ac. 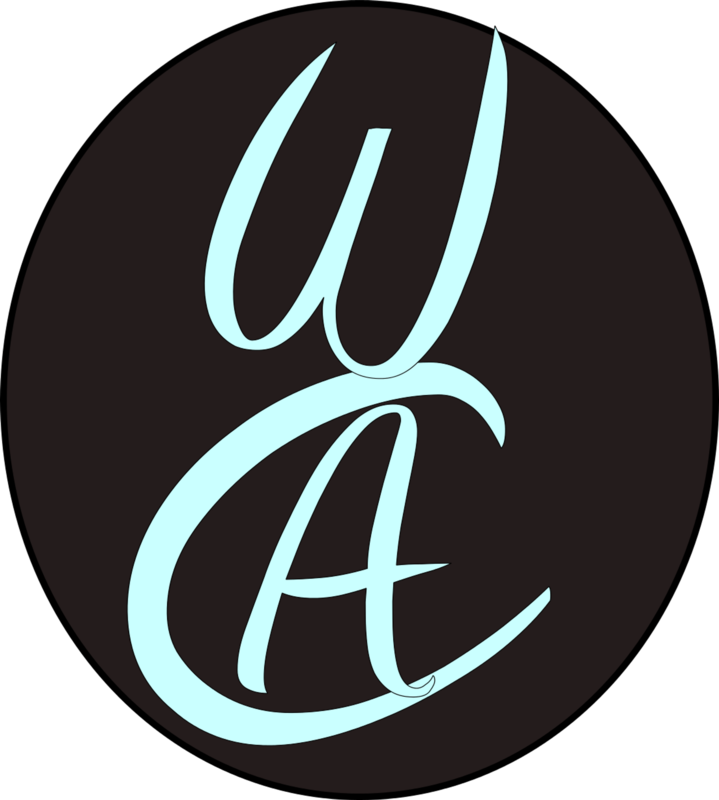 WCA is presently staffed by one acupuncturist, Ben Arnold. Since opening in 2013, Ben has given thousands of treatments to the locals of the North Bay in all areas of Sonoma county and beyond. 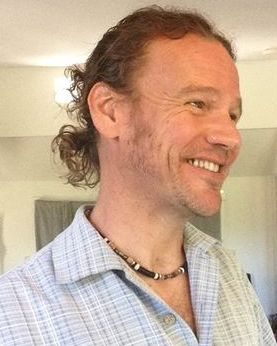 Ben holds a masters in science in traditional Chinese medicine and has been practicing acupuncture for over 10 years. He has volunteered many hours in the fire relief, helping fire fighters and first reponders from Cal Fire and The Red Cross. "My journey started long ago when I researched how to relieve chronic pain for a loved one of mine. By and by I grew familiar with acupuncture- realizing what a powerful modality it was- and just how much I'd like to do it myself. I fell in love. Since then the journey has led me to community acupuncture where I feel empowered to help as many people as possible. I hope you will join me on this journey and together we can move toward healing.